"At last pulses are ditching their 70s hippie label and are back in vogue. 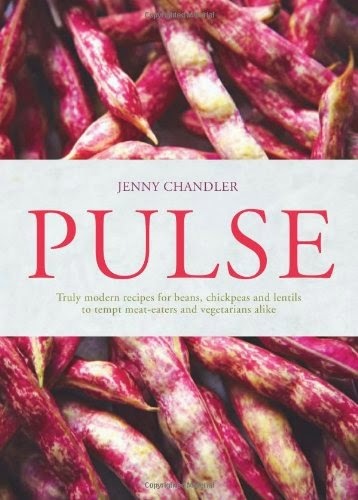 Pulses are incredibly economical and healthy and, increasingly, people are looking for new sources of protein as meat eating goes on the wane (for both environmental and economical reasons). The time is ripe for a truly modern look at preparing these under-exploited ingredients. "All Katie Lin wants is to get away from her family: from the magic, from the mayhem, and from the never-ending war. The tiny fire hazard inside may just force her back to Wales - and right into the path of a dragon war, the Crow King, and at least one reluctant elf prince. Sometimes, running away just doesn't work as planned." 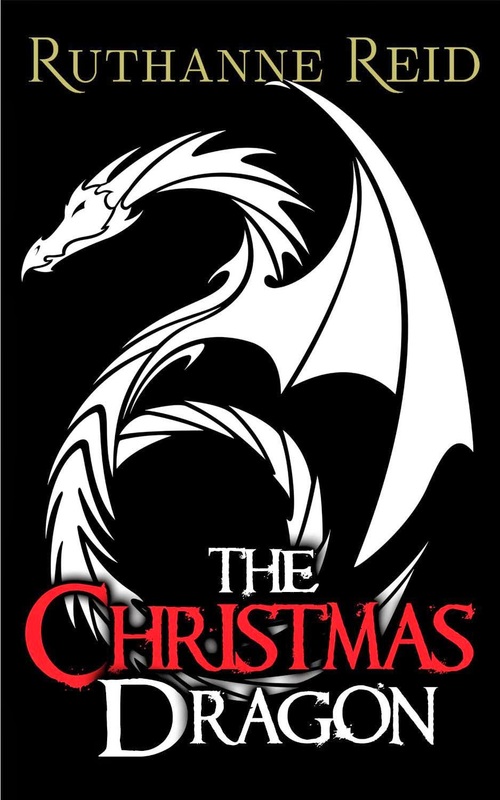 The Christmas Dragon novella is an engrossing teaser to the epic world that Ruthanne promises to introduce us to in the very near future. Dragons, magical creatures and more are awaiting you. Ruthanne Reid is definitely one to watch if you enjoy immersing yourself in a complexly woven alternate reality.